The indigenous peoples of Canada were thanked at every gala screening to play the Toronto International Film Festival this year. The remarks were previously included at opening and closing night ceremonies in 2016, but have now been inserted at the top of every gala. 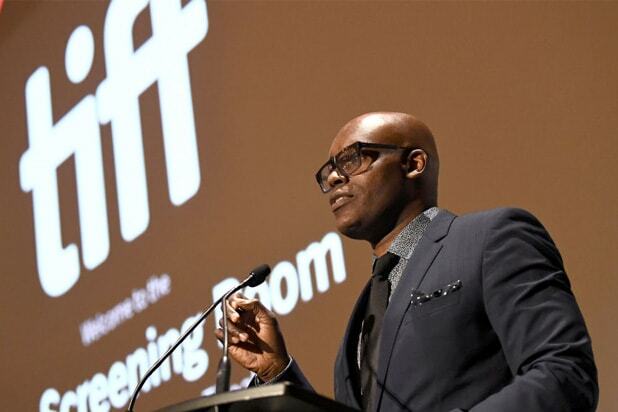 “We’re in the middle of a long learning process,” TIFF Artistic Director Cameron Bailey told TheWrap about the decision to include the shout-out. The Mississauga are an Anishinaabe-speaking tribe hailing from Southern Ontario.The Haudenosaunee, commonly referred to as Iroquois, held a long-running confederacy and settled in upstate New York and Canada. The Huron-Wendat were earlier settlers who dispersed around 1650, according to one Canadian historical publication. Those descendants now live mostly on Wendake Reserve near Canada’s Québec City. Among the gala screenings that carried the message was “Woman Walks Ahead,” the story of Hunkpapa Lakota holy man Sitting Bull (Michael Greyeyes) and his relationship with non-native activist Caroline Weldon (Jessica Chastain). 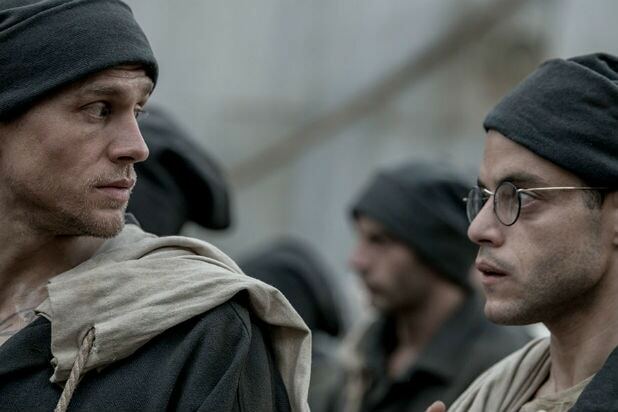 Read more about this year’s film line up from TheWrap’s mid-fest assessment here.